Playing 18 holes at Latrobe Country Club is much more than a game. It's something special that members call the Arnold Palmer Experience. There's nothing else quite like it in the world of golf. Imagine yourself strolling down the same groomed fairways where Arnold Palmer learned to play the game of golf. Playing 18 holes at Latrobe Country Club is much more than a game. It's something special that members call the Arnold Palmer Experience. No matter what brings you to Latrobe, you're sure to have a memorable experience at the SpringHill Suites by Marriott Pittsburgh Latrobe hotel. Make your pilgrimage to Golf's Kingdom - Latrobe, Pennsylvania. Latrobe Country Club is a private club located 40 miles east of Pittsburgh in the scenic Laurel Highlands and is the home of golf legend Arnold Palmer. 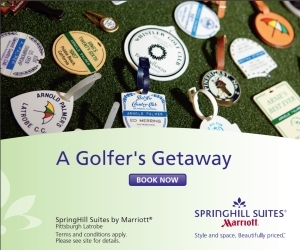 Stay at the The SpringHill Suites Pittsburgh Latrobe and take advantage of this exclusive opportunity to golf and dine at Arnold Palmer's Latrobe Country Club. 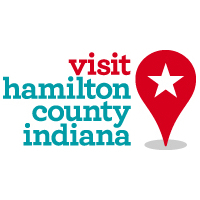 TripAdvisor.com provides a destination guide for Laurel Highlands complete with reviews, things to do and deals on restaurants, flights, and lodging. 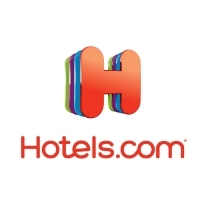 Looking for hotel rooms in and around Laurel Highlands? 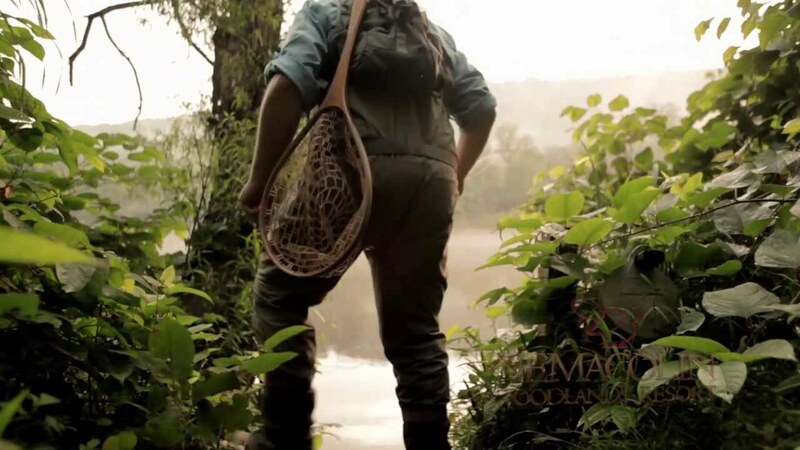 Looking to travel to Laurel Highlands? 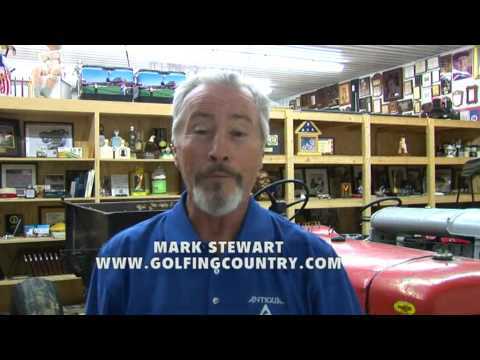 Looking to travel and golf in Laurel Highlands? The SpringHill Suites by Marriott Pittsburgh Latrobe hotel is situated less than one mile from the grounds of Arnold Palmer's Latrobe Country Club and offers all the amenities you're looking for when on the road for business or pleasure, including complimentary shuttle service to and from the Arnold Palmer Regional Airport and the Latrobe Country Club. With golf memorabilia on display throughout the lobby and a patio with a fire pit and scenic mountain views, this hotel is the perfect golfer's getaway when visiting the Latrobe, PA area. The destination blends comfort and style to ensure you have an enjoyable and relaxing stay, where free high speed internet and Wi-Fi is available throughout. 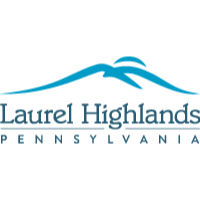 Been to Laurel Highlands? Write a review to help future golfers plan their golf trip.